If you've ever watched "Say Yes To The Dress," you might think that in order to get a stunning wedding dress, you have to shell out a few thousand dollars. But we're here to tell you that's far from the case. 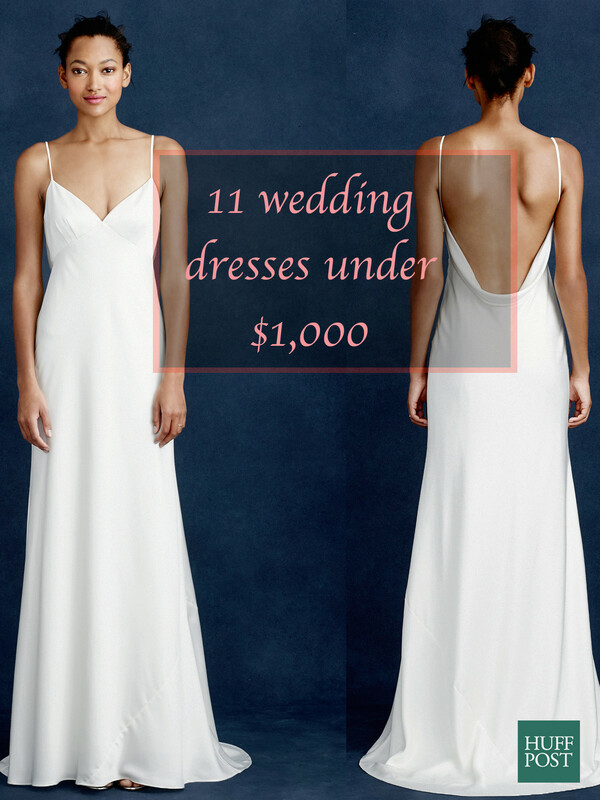 If you get creative -- like shop mass retailers, scour Etsy and check out white dresses that aren't actually considered wedding dresses -- you can buy a stunning gown for under $1,000. To help you on your search for the perfect dress, we've rounded up 11 affordable wedding dresses (and a few dresses that aren't technically wedding dresses, but could easily work on your big day). Take that, Randy!